Read Everything You Need to Know about How to Sell Your Car in Hamilton if It's in Less-than-Perfect Condition. You don't have to go through weeks of struggle trying to sell your damaged or broken through the classifieds or to a dealership or junkyard. 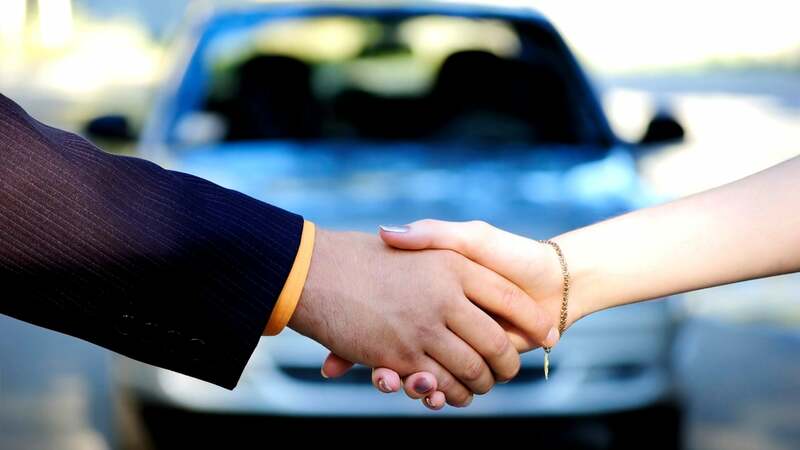 If you have a less-than-perfect car, you can sell it to us online and fast! We buy totalled cars Waikato-wide. Where Can I Sell My Car in Hamilton? Trying to find a place to sell your car can be complex. It’s especially difficult if your vehicle is in less-than-perfect condition. Say, for example, if your car has a blown engine, collision damage or a bad transmission, where do you go to sell it? You can try to sell it yourself. That will work, but it takes a lot of time and patience. You have to take pictures, write a description, list it in a bunch of places and, eventually, field a lot of phone calls and emails from people you don’t know… many of which are scams or people wasting your time. You can also try to trade it in or sell it to a dealership. This is fine if you have a used car. But, if your motor vehicle is damaged or doesn’t run, you’ll be lucky if a dealer even gives you a low-ball offer. If it’s damaged, you can always try a scrapyard or wrecking yard. However, you’d have to tow it there yourself even before they’ll give you an offer. And, that offer is likely to be really, really-low. How to Sell My Car in Hamilton? Selling your car to Cashforcarhamilton.nz is super easy. All you have to do is fill-out our online form, enter a few details about your vehicle. 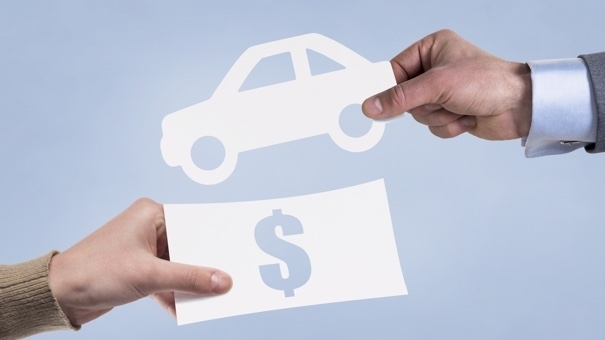 One of our expert vehicle buyers will give you a cash offer over the phone. It’s quick, easy and secure. Once you accept our offer, we’ll schedule the pickup of your car and free towing wherever the car is. 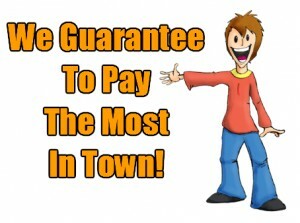 We pay you on the spot at the time of pickup. No waiting around for a check in the mail. With Cashforcarhamilton.nz, you get paid for your car, or we don’t take your car. I Want to Sell My Car in Hamilton? If you want to sell your car in Hamilton? Fill out the online form. You can get your offer fast and sell your car in as little as 30 minutes. You could try to go through all of the other methods to sell your less-than-perfect car. Or, you can sell your car the fast and easy way online to Cashforcarhamilton.nz. How Much Can I Sell My Car in Hamilton For? We’ve been in business for over a decade and fully equipped to tow any vehicle. We will always work to make you happy. We take a close look at your car, its condition, make, model, location and mileage to provide our cash offer. Call us on 0800224000 to find out how much your car is worth by getting your free, no-obligation cash offer today. Cashforcarhamilton.nz is paying top dollars for cars, 4x4s, vans, suvs, trucks or commercial vehicles in Hamilton and nearby area. There is a simple reason: Why we pay the most cash for cars in Hamilton area. We are local cash car buyer for any vehicle, and we operate locally with yard located in Hamilton.